US 50 to SR 148 (Sunnyside) to Hillview to lt on Farrar to home on left. Sign on. 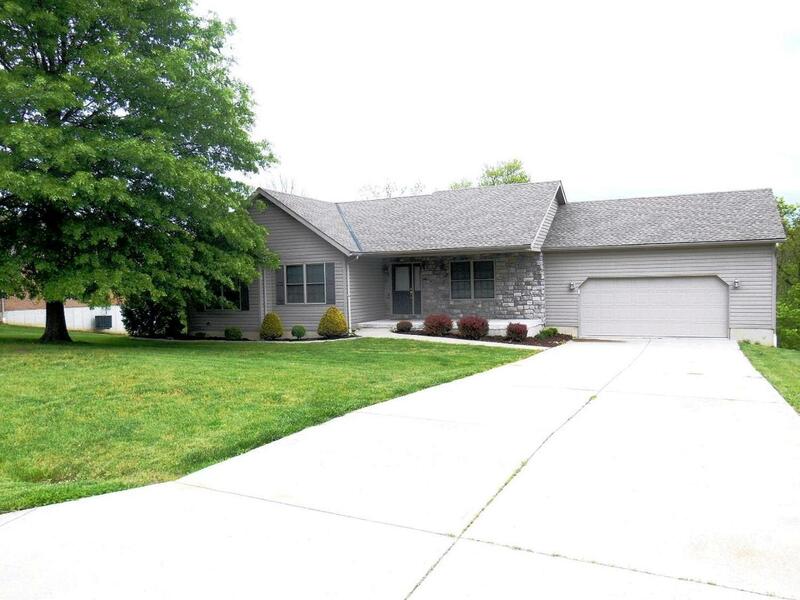 VERY NICE well-maintained 3 bedroom, 2 bath Ranch with full, walkout basement. Located on a very quiet dead-end street in a great neighborhood. 6 panel wood doors; tile floors; 1st floor laundry; 2-car garage; extreme landscaping.